It’s no secret that yoga and surfing go well together and have many aspects in common. 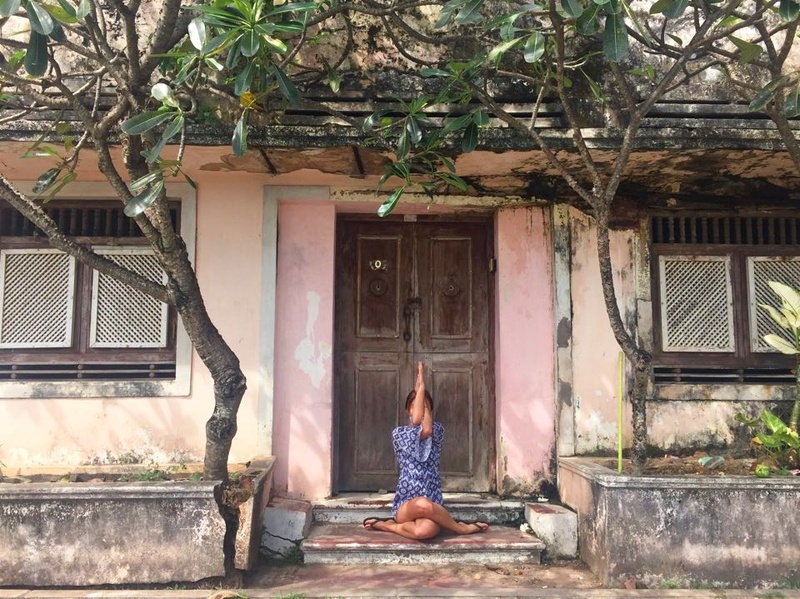 Both yoga and surfing have clear benefits for both body and mind, and as I learned when I finally stood up on the face of a green wave last year, yoga can seriously complement and help enhance surfing performance through flexibility, focus (dharana), balance and breath work (pranayama) just to name a few. Even Kelly Slater has embraced yoga into his repertoire! While surfing can be exhilarating and there’s no better feeling than riding the open face of a wave, actions such as paddling, pressing and popping up into the functional stance, and turning can cause a buildup of tension in certain areas of the body. 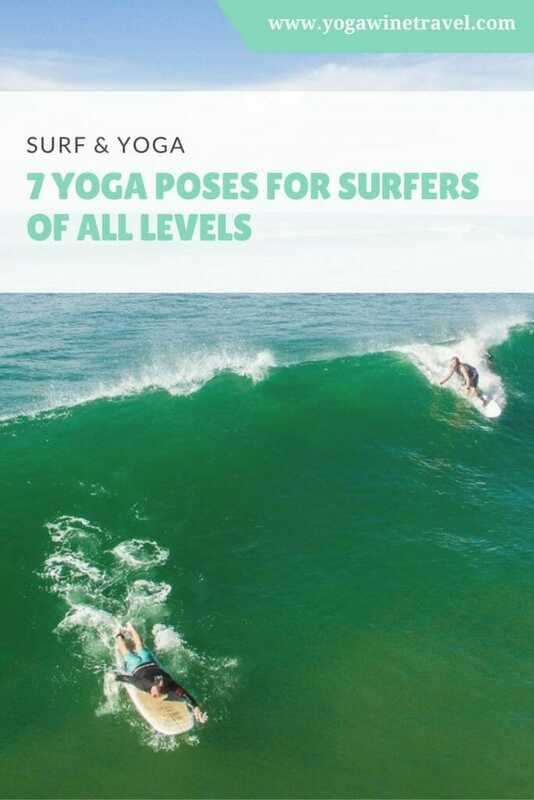 To learn the best yoga poses for surfers, I spoke with Garrett Lane, ERYT-500 yoga teacher, a registered physiotherapist, a high performance surf coach and head of the surf & yoga program at Talalla Surf.